Monitoring has clearly demonstrated that keeping supplementary water out of shallow coastal wetlands can improve its health in a relatively short period (minimum of four months). 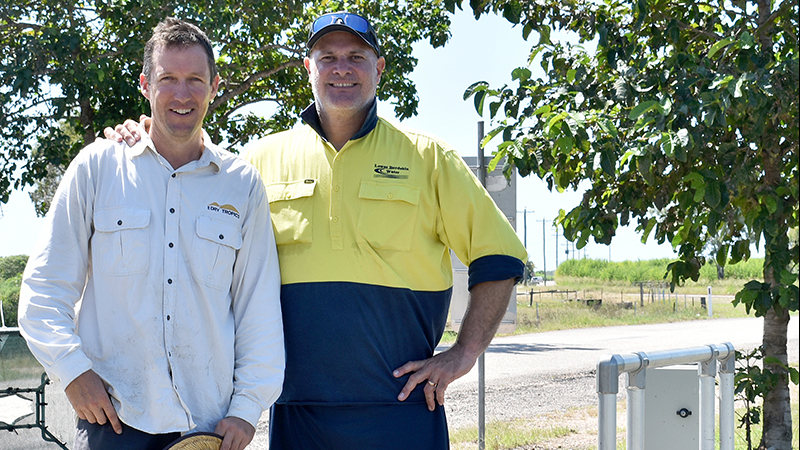 In partnership with Lower Burdekin Water (LBW), the project delivered five water delivery infrastructure upgrades that not only improved delivery efficiency, but also protected and enhanced the ecological function of 1101ha of shallow coastal wetlands. 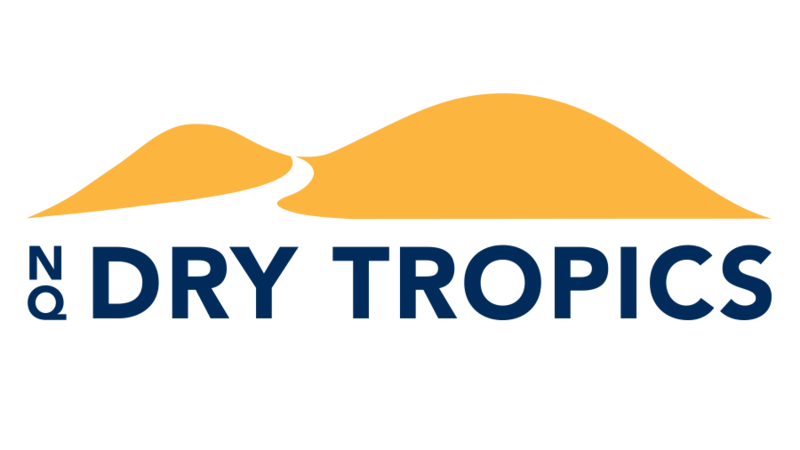 In addition, LBW independently invested in another nine additional infrastructure upgrades within priority creek systems, such as automated gates and pumping stations. 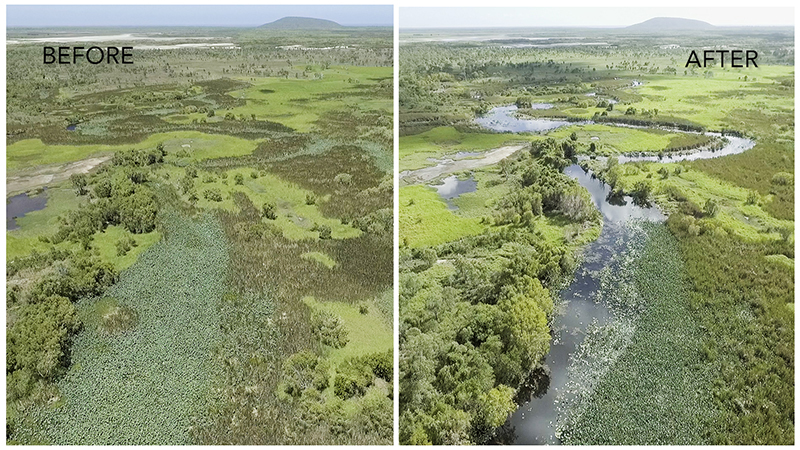 In partnerships with Burdekin Shire Council and LBW, major weed chokes in priority locations were mechanically removed, opening up 100ha of deep water lagoons. Ongoing management measures are in place to prevent their return. In total, 207 feral pigs were controlled via aerial shooting across more than 20,000 hectares. 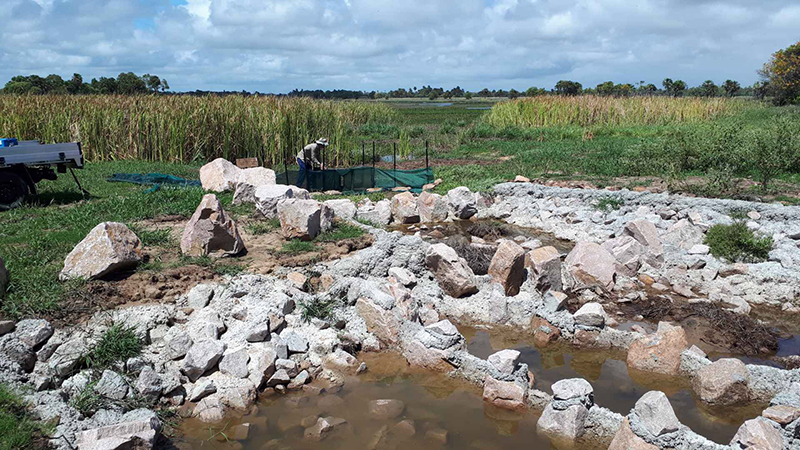 The project team partnered with eight landholders, two sugar mills, Kalamia school and Lower Burdekin Landcare to improve habitat through revegetation activities across 9.3ha.